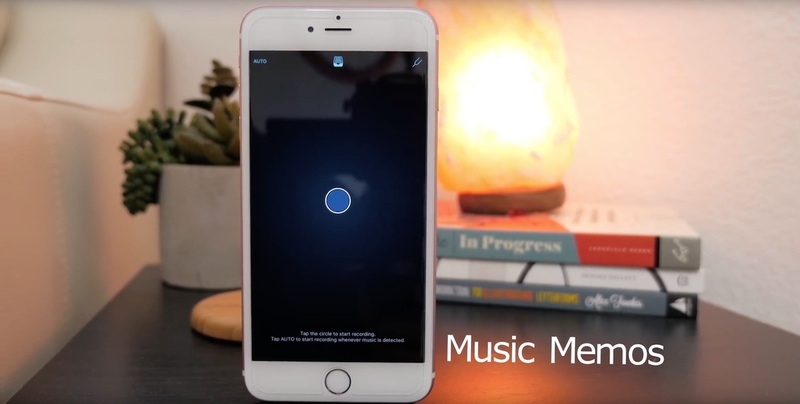 Apple has released a new Music Memos and GarageBand 2.1 updates aimed at artists and musicians. It is normal for an artist to use their Voice Memos in iOS to record their idea but with Music Memos it will help them even further. Apple devices are well known among people in creative industries. Macbook, iMac and Macbook is widely used for editing music, videos and photos. And Apple decided they want to offer more with this new released. 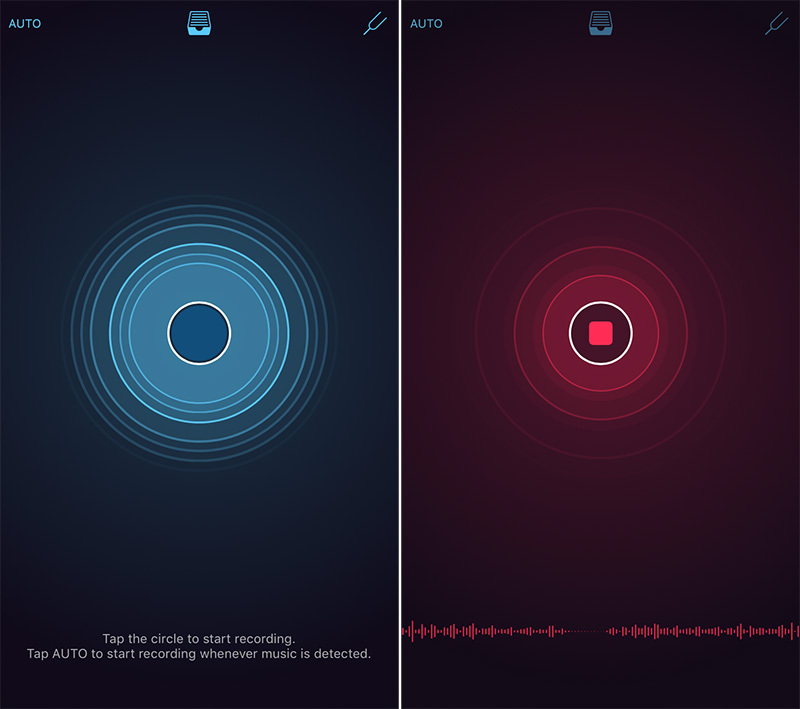 Music Memos is an app for songwriters and musicians to capture their ideas quickly on the fly. It has a simple user interface with one button to start recording. You can add drums, bass and edit depending your needs. The songs you recorded can be exported and shared through AirDrop, GarageBand, Email, SoundCloud or YouTube. Music Memos is available for free in AppStore. GarageBand 2.1 provide more advanced features found in DJs apps. It has something similar to Novation Launchpad like the live loops, but it allow for the grids to be scroll up and down. 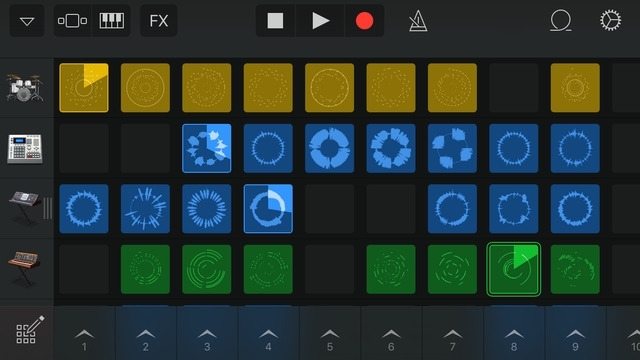 With live loops, users can create loops and add DJ-style effect with multi-touch support. All music elements are sort in grids. You can play the music either for a single section or the entire row.